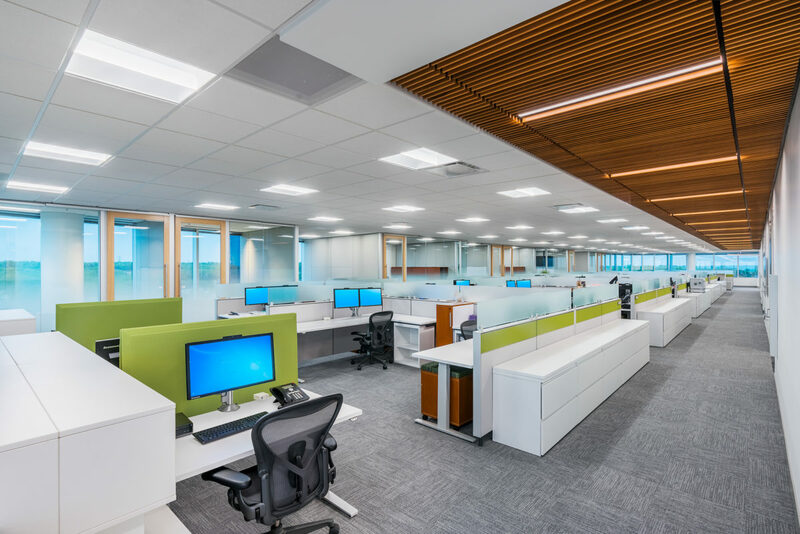 KANE Construction, Inc., (Gaithersburg, MD) recently completed a full-floor renovation for the Washington Suburban Sanitary Commission located at 14501 Sweitzer Lane in Laurel, Maryland. 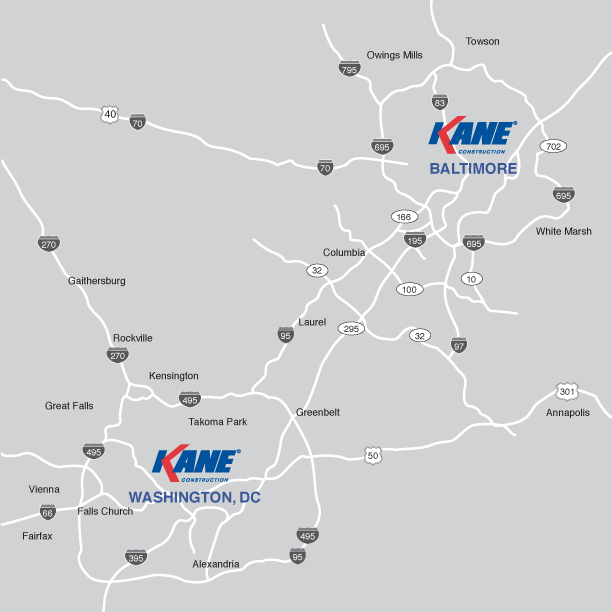 KANE worked closely with WSSC stakeholders as well as Construction Management firm Louis Berger and Little Diversified Architectural Consulting to deliver the near $2 Million project on time and on budget. Perimeter offices were constructed along with conference areas using DIRTT demount-able partitions. The project also included upgrades to the elevator lobby, restrooms and pantry. All new ceiling with an LED Lighting package was installed with sensor controls for improved efficiency. The base building HVAC was replaced with two new VariCool EZ-Fit water-cooled units manufactured by United Cool Air. 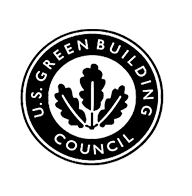 The project reflects a new design and direction for future floors in the building and serves as model work-space for WSSC employees.